He came up with the perfect recipe – one that Bob’s Dad thinks is better than what he grew up with. 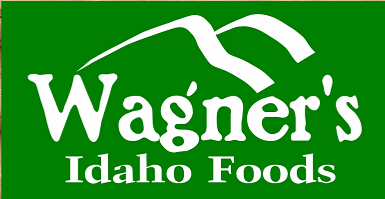 Wagner’s Idaho Mustard is made naturally, the old fashioned way in small batches with nothing artificial, and it’s made right here in Idaho, with Idaho grown organic mustard seed, filtered water and sea salt. It’s sassy, with an Idaho snap.